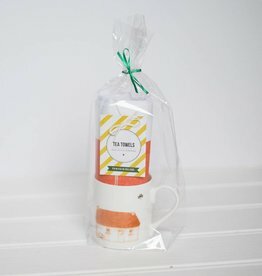 This fine bone china mug & tea towel gift set is printed with a beautiful hand drawn Irish Thatched Cottage and the Sealed with Irish Love shamrock logo. 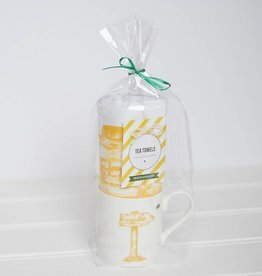 This fine bone china mug & tea towel gift set is printed with a beautiful hand drawn Signpost To Ireland and the Sealed with Irish Love shamrock logo. 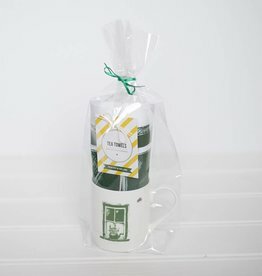 This fine bone china mug & tea towel gift set is printed with a beautiful hand drawn Irish Cottage Window and the Sealed with Irish Love shamrock logo.